NEW MUSIC FROM ALAPOMEJI RECORDS! 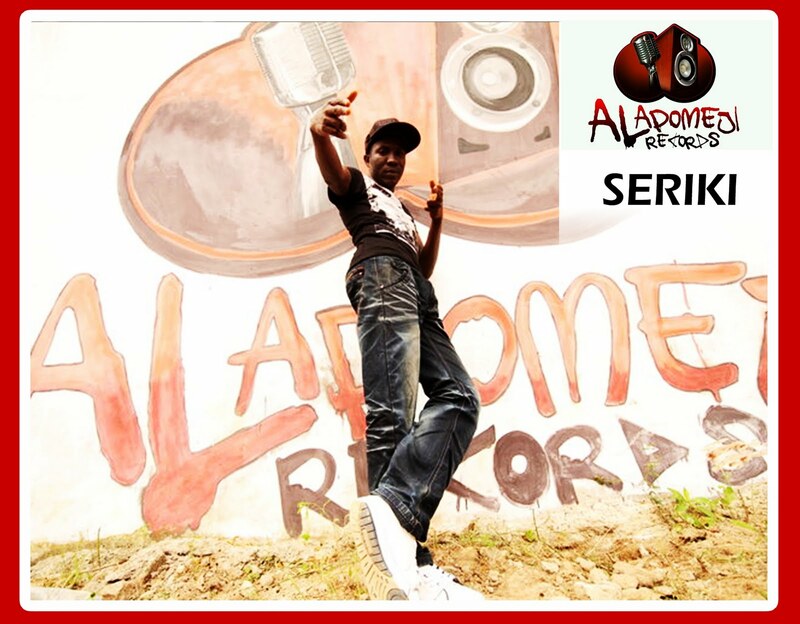 Alapomeji Records; home to 9ice, has released some new music fresh out of the studio! 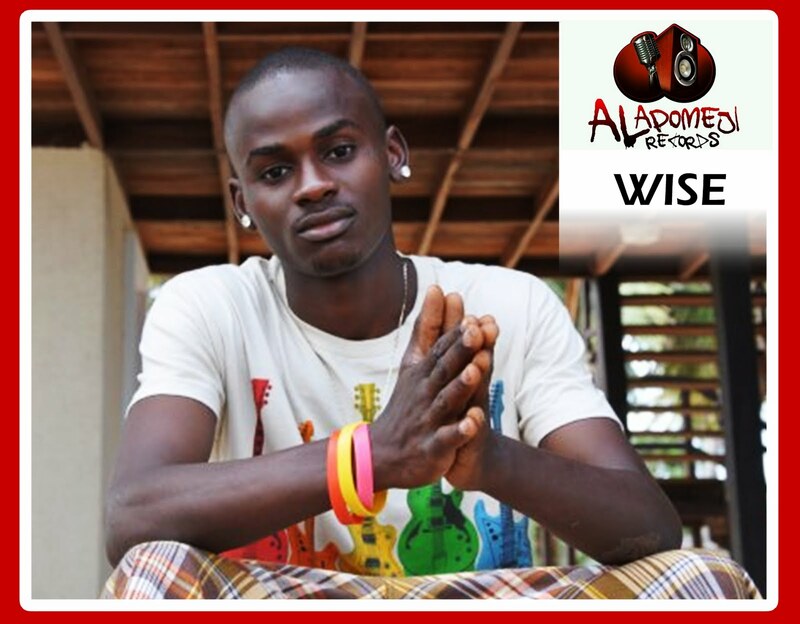 Exclusive tracks from Alapomeji artists; Wise, Seriki, Kayefi & Snow available for you to listen, download, share & enjoy! 2FACE : Blast from the past!